Why sealcoat when you can Bio-Seal? 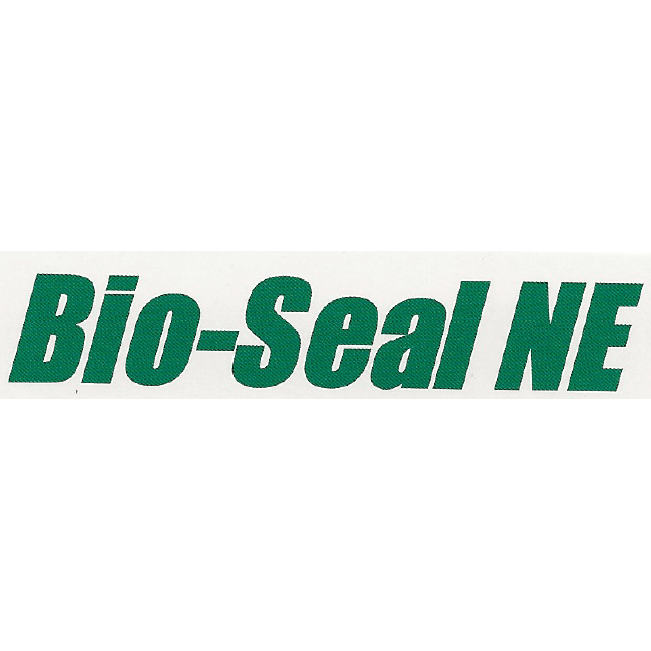 An environmentally safe, cost effective soy-based product with proven performance and an alternative to traditional sealants and rejuvenators which contain petroleum carcinogens. This helps keep your pavement "healthy" longer. Over time, less repaving, less resealing, less line striping means less money spent!